Slade Wilson a.k.a. Deathstroke is staying in Starling city. The Hollywood Reporter reports, Manu Bennett, who plays Slade Wilson on The CW freshman series, has been promoted to series regular for the upcoming season 2. 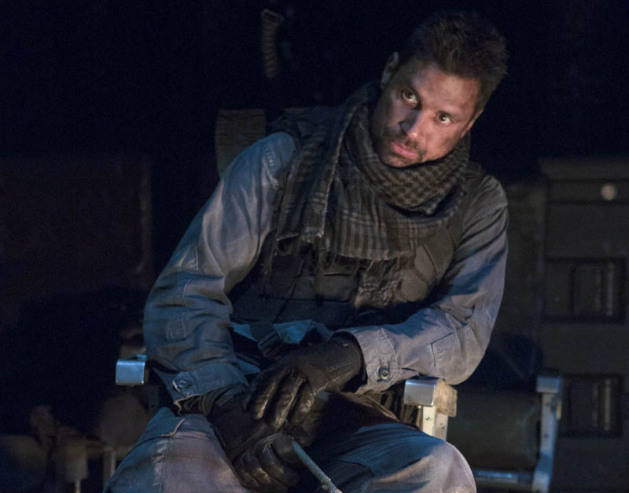 The “Spartacus” actor, Bennett plays Slade Wilson, who appears on the series’ as Oliver’s friend while he was on the Island. Bennett joins cast members Colton Haynes and Emily Bett Rickards, who were promoted to series regulars recently.